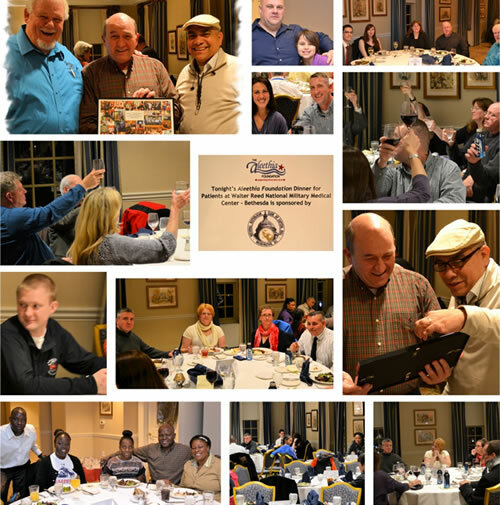 We welcomed a New Year and six service members who joined the group for their first Aleethia’s “Friday Night Dinner” on January 9, 2015. 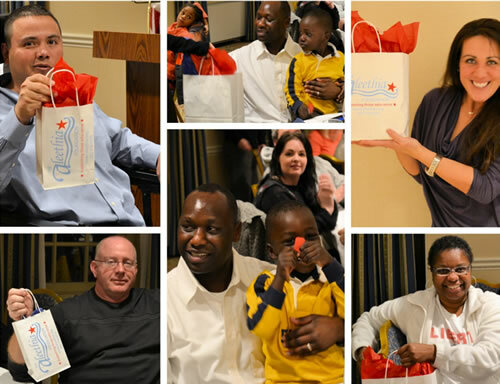 A former wounded/injured service member who was at Walter Reed during 2009-2011 and his wife were in town from Michigan and attended the dinner. Also, we were honored to congratulate and thank a service member who was retiring after 44 years of military service to our country! Best wishes Pete! 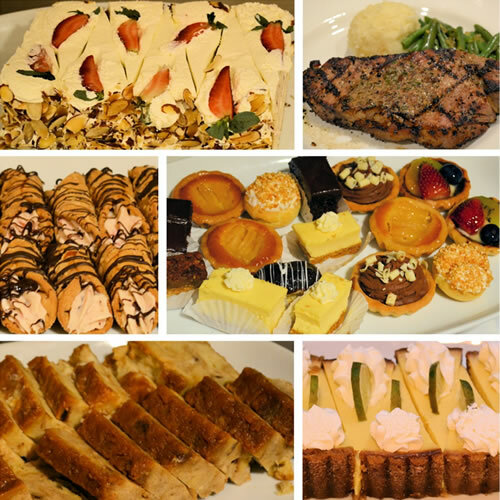 Desserts & Steak …. Perfect Menu!!! And the number is . . . 782? 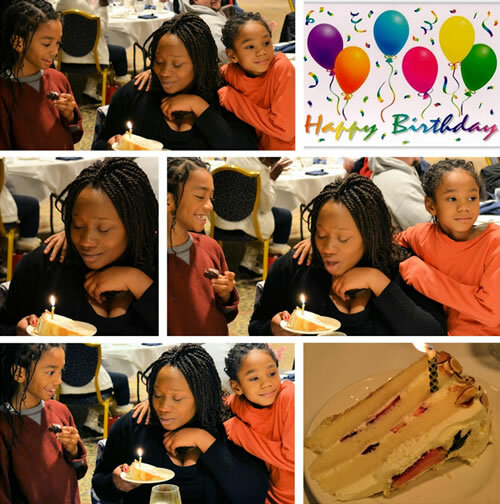 It wouldn’t be a Friday Night Dinner without celebrating a Birthday! 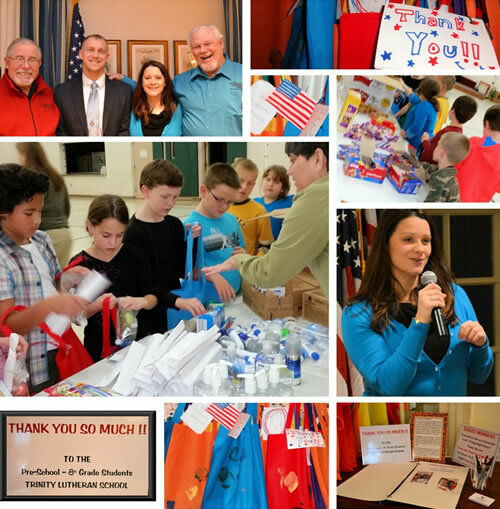 Special thanks to all the students at Trinity Lutheran School for their kindness and thoughtfulness. 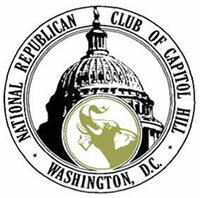 THANKS TO THE CAPITOL HILL CLUB FOR HOSTING THE DINNER AND TO THEIR STAFF FOR THEIR FRIENDLINESS AND HELP THROUGHOUT THE EVENING! OF COURSE, WE CAN NOT FORGET TO RECOGNIZE THE CHEF FOR THE DELICIOUS DINNER!